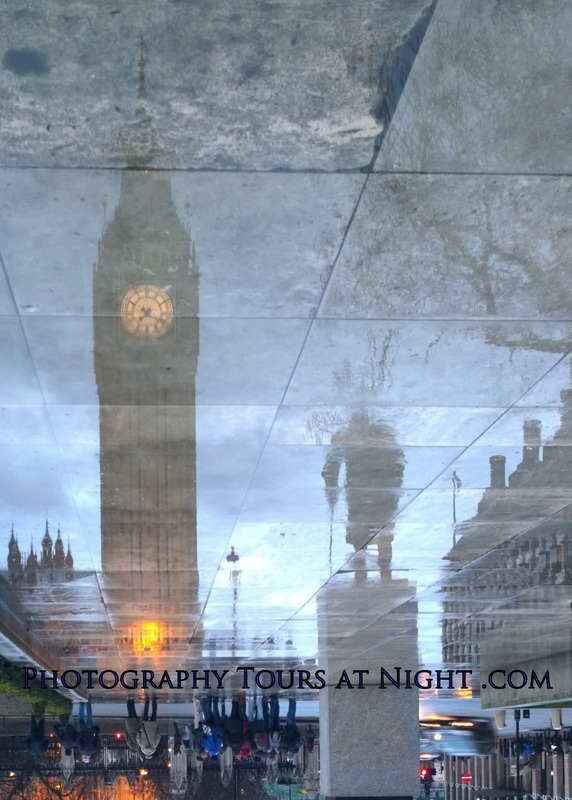 The tours list for Night Time Tours in London City. Our two hours tours run every Wednesday, Friday and Saturday Evenings at Sunset (this time changes throughout the year). We handly all of our booking by personally so you will hve to tell u the date you require and we will book you in. Once you have chosen your tour date please scroll to the bottom of this page and use the comments box to book your tour. All day time tours are at the bottom of the page. 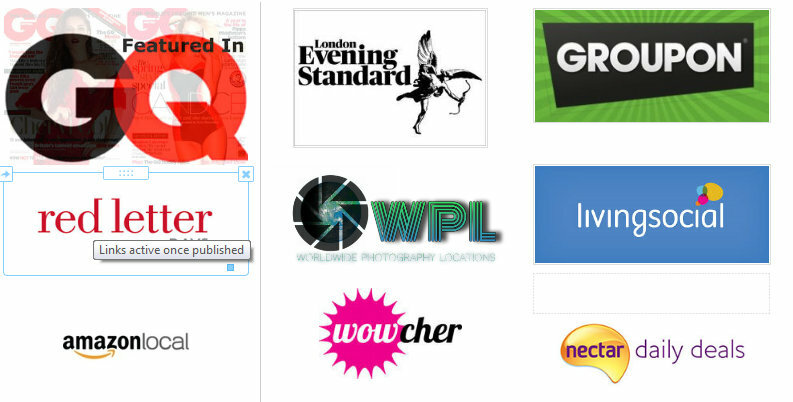 We tour Every Tuesday and Saturday at We meet at Piccadilly Circus. Please use PayPal link above to purchase your spot on a tour. Please also use your Name as a Reference when paying using PayPal and also when booking your tour date with us. Please see Terms&Conditions before booking your tour. By ticking this box you agree to Photography Tours at Night's terms and conditions. If you need to call us our number is +447930044803 for more information.